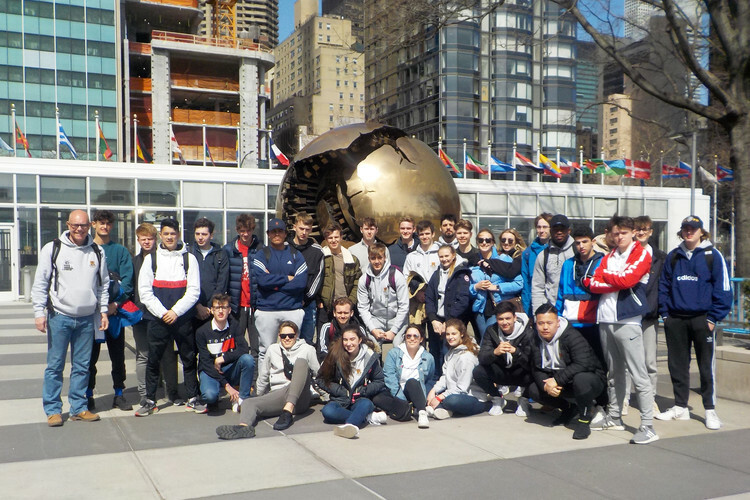 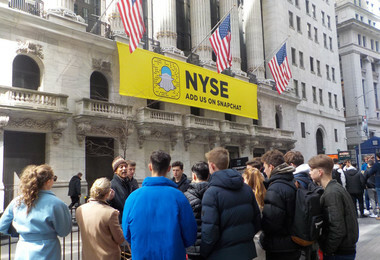 Thirty-one Business and Economics students travelled to New York for a five-day visit at the start of the Easter holidays. 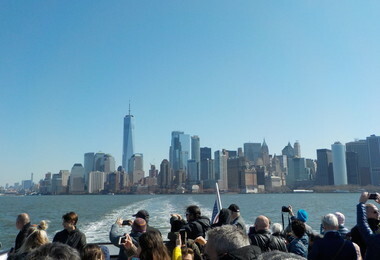 As one of the most recognisable metropolises in the world, many commented that, although it was their first visit to the "gateway of the free world" it all felt strangely familiar - a movie scene on every avenue. 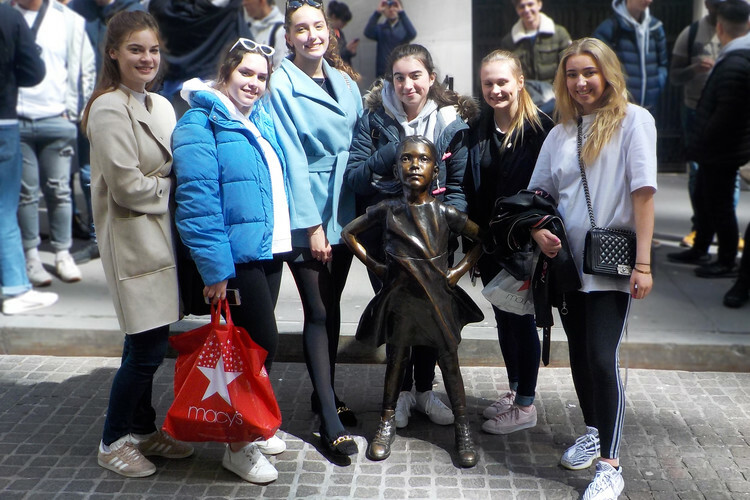 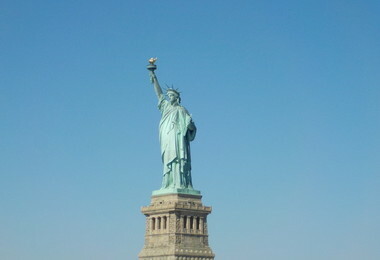 The students enjoyed a packed programme, which took in all the sights including the Statue of Liberty/Ellis Island, Macy’s - the biggest department store in the world, Top of the Rock, and a visit to Wall Street. 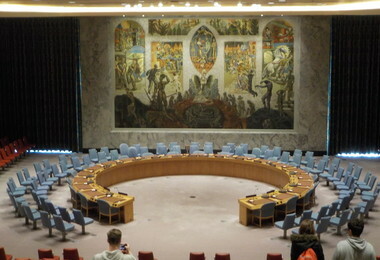 For many, the highlight was seeing the 9/11 Museum, the UN security council and general assembly rooms. 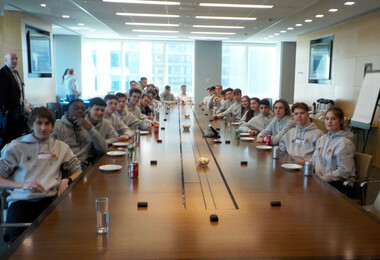 However, most said the inspirational visit to Morgan Stanley, with a presentation from the Managing Director of Global Prime, was something that will stay with them for years to come.